Interested in bringing a group to the Canberra Deep Space Communication Complex? We provide free presentations for seniors, probus, university, special interest and cadet groups in our Visitor Centre. The minimum group size is 10. If you are interested in bringing a school or home school group, please choose the appropriate option under the Education Presentations menu. The earliest we will start a presentation is 9 am, latest is 3:30 pm. Presentation availability may be limited in ACT school holidays, due to the number of general visitors we receive. Due to staff availability, we also cannot run presentations on weekends. Presentations are only available on weekdays. Time for questions - remember, there are no silly or stupid questions! 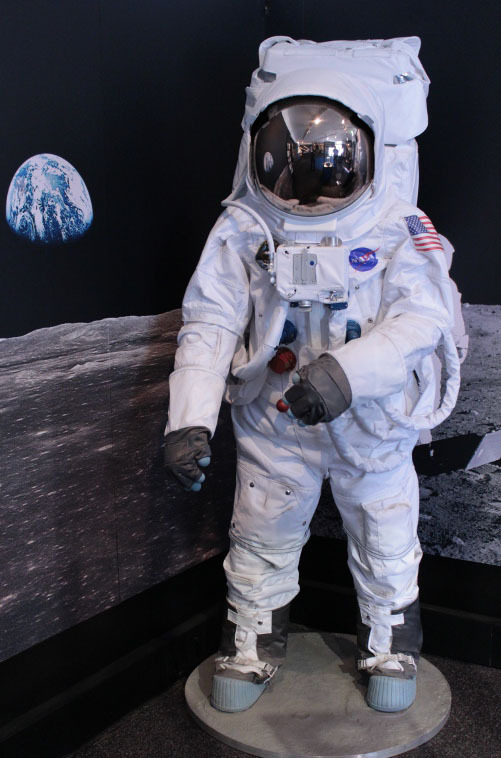 Time in our theatre, covering any of a variety of space or astronomy-related subjects. Prepare to be wowed! Why not time your visit to enjoy morning or afternoon tea, or even lunch at the Moon Rock Cafe, with gorgeous views to our antennas. If your group is going to visit the Cafe, it will need to be booked with the Cafe separately (bookings are essential). We take bookings well in advance, so we suggest booking as early as you can to avoid disappointment. Both guided and self-guided group visits need to be booked with us. If you have any further questions about visiting the Centre or would like to make a Booking request, please feel free to contact us. Office Hours: Monday - Friday between 7:45 am and 4:30pm. The CDSCC is not an Observatory with optical telescopes. We do not offer night-time presentations. Our work is in two-way robotic spacecraft communication and radio astronomy.